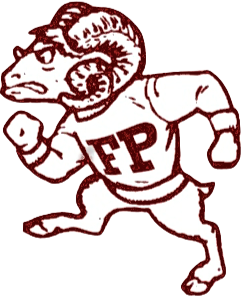 Ram Digest - Stay in the loop with Fordham Prep! 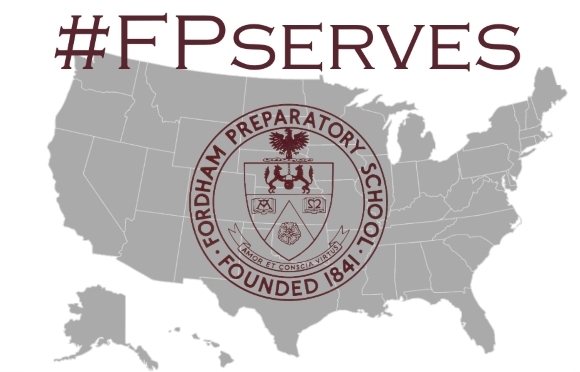 Fordham Prep is a Catholic, Jesuit, college preparatory school for boys. Our summer sports camps for rising 6th, 7th, 8th & 9th grade boys. 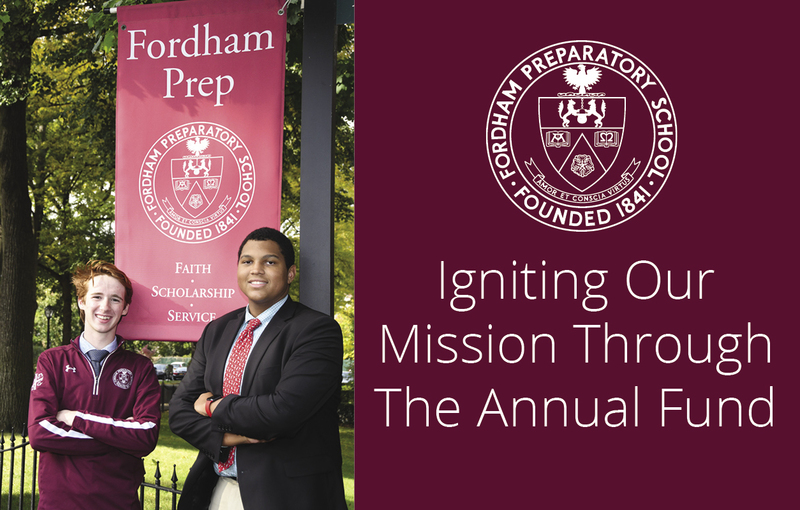 Join us for our 3rd annual celebration! 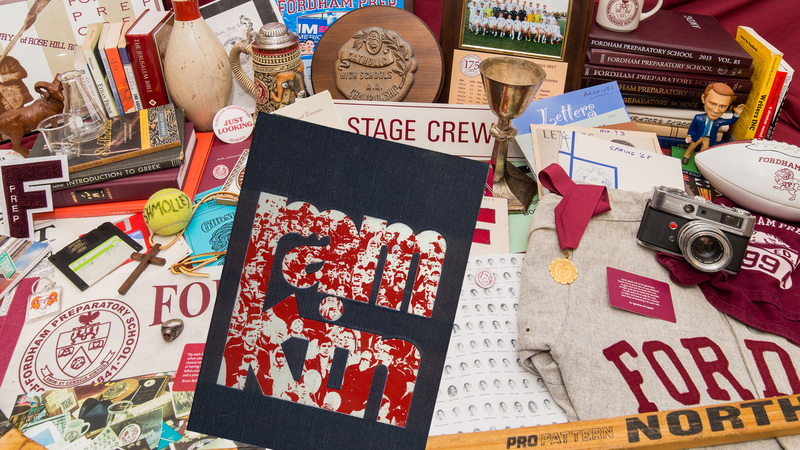 Join alumni and friends for food, drink, golf or tennis at Quaker Ridge Golf Club in Scarsdale. 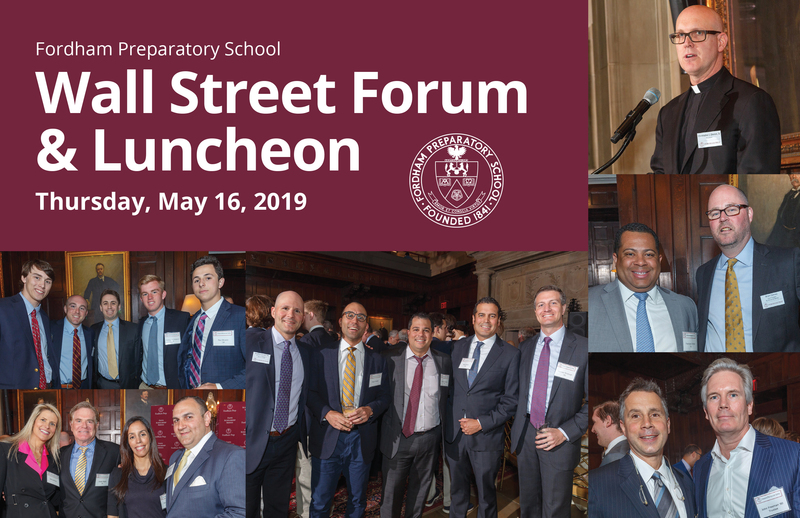 Hoping to see you on May 4! 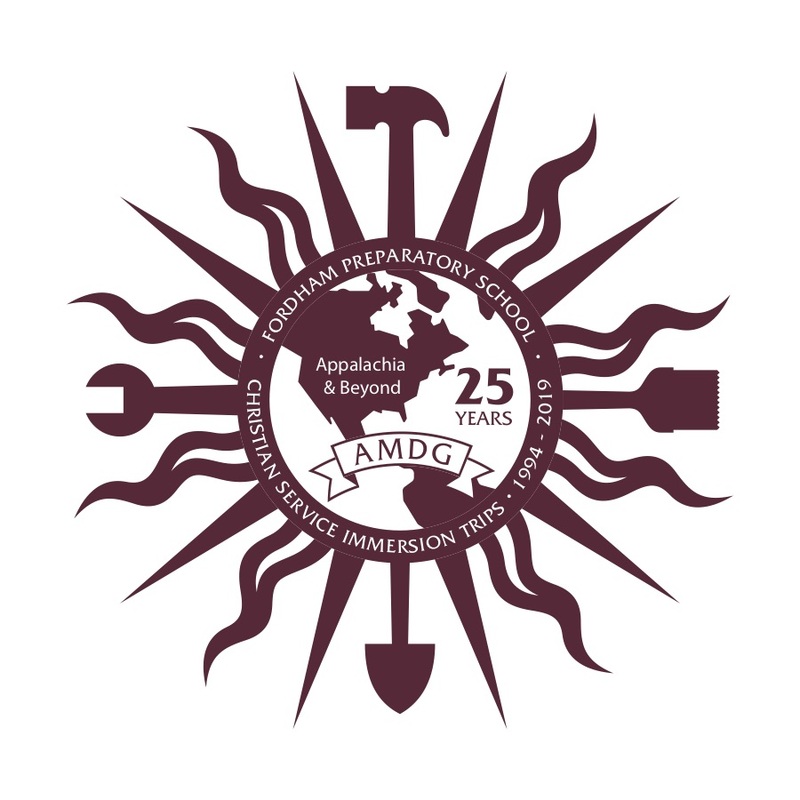 In 2019 we celebrate the 25th anniversary of the Christian Service Immersion Program. 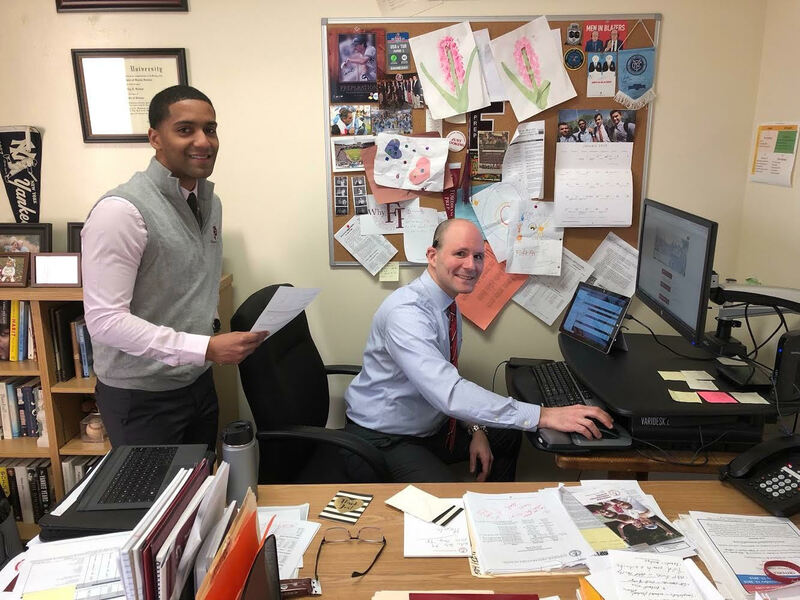 Get a monthly email with the most recent Prep news and events!